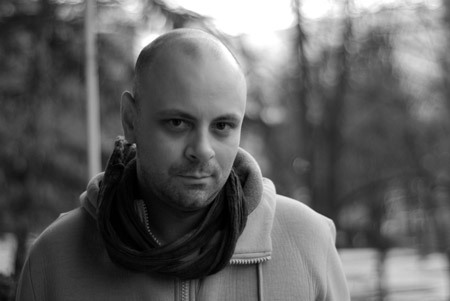 Aleksandar Pejovski is a leading macedonian contemporary (classical) composer. His incredible tallent, brilliance and exceptional quality exceed far beyond this political and spiritual borders. His music reveals deeper and extensive understanding of today's sonic, aesthetic and practical trends, as well as possessing quite cunning political edge. Pejovski writes symphony, chamber, choir, electronic, big band (jazz) music. His works have been performed in Macedonia, Croatia, Germany, Italy, Japan, USA. He also writes music for film, short film, theater and commercials.